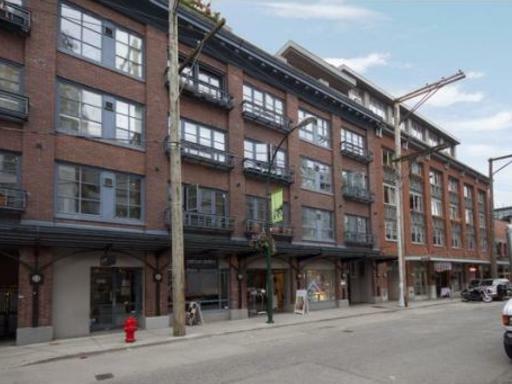 Building Highlights: In the heart of Yaletown. A New York style loft apartment. Great open floor plan exposed beams and a very hard to come by parking stall.